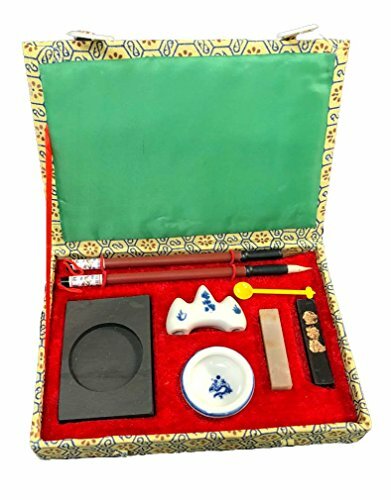 Small Beginners Chinese Calligraphy Set by None at Stickman's Blog. MPN: D13086. Hurry! Limited time offer. Offer valid only while supplies last.